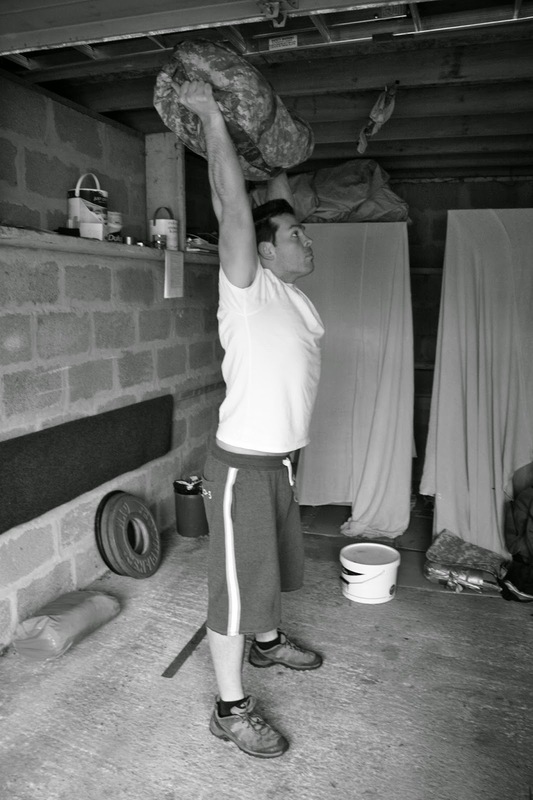 Perform 1 Heavy Sandbag Clean & Press in the 1st minute, 2 Heavy Sandbag Clean & Press in the 2nd minute and so on. The workout finishes when you can no longer complete the required number of repetitions within the specific timeframe. Complete as many rounds as possible.